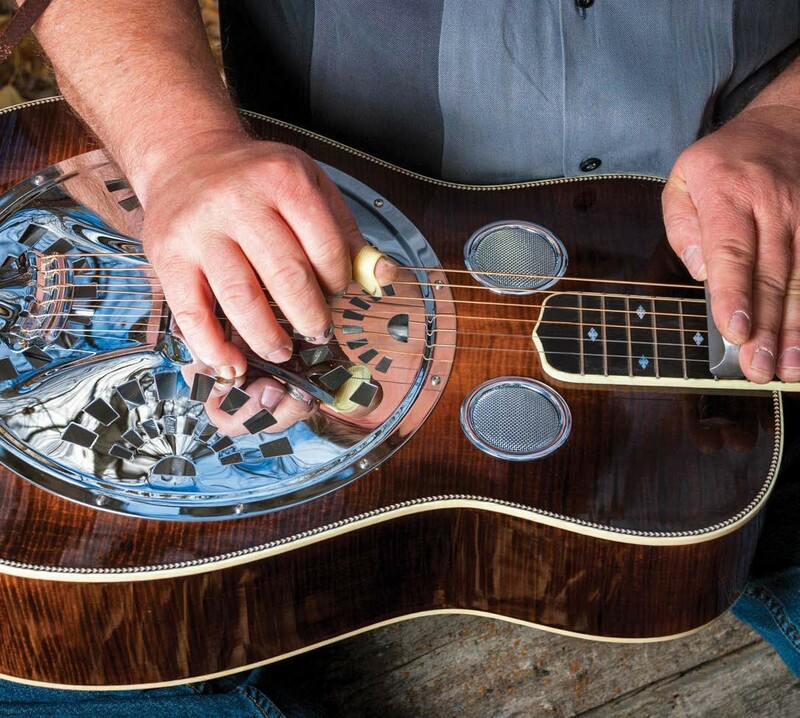 Slide guitar is very much an American tradition, and when you play slide – especially on an acoustic instrument – it’s hard not to sound American. Slide tones are so often heard in this context – on a film or TV soundtrack during a desert scene with a rattlesnake slithering past, for example. 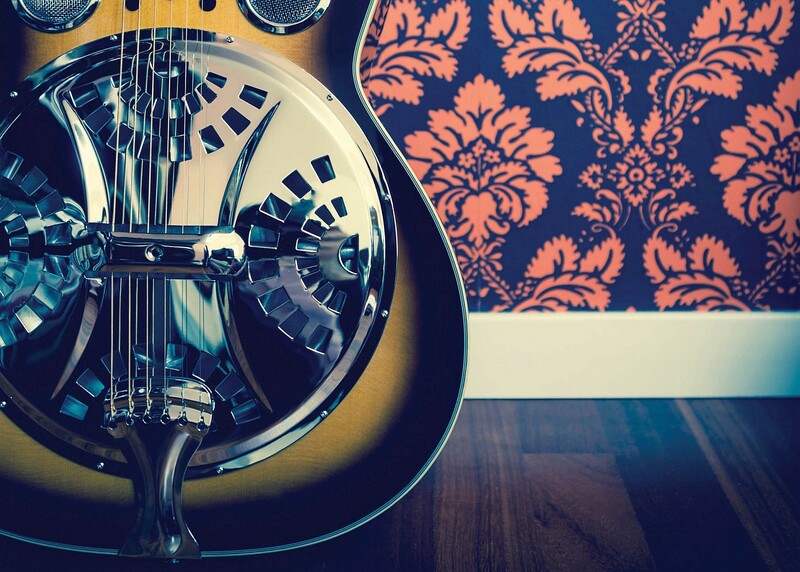 There is of course, the equally rich tradition of slide in Indian classical music, but in the Western guitar tradition, there are three primary styles: bottleneck, Dobro and Weissenborn. But which came first? 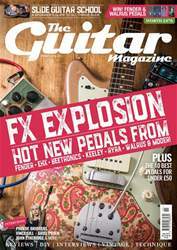 In 1889, Hawaiian guitarist Joseph Kekuku accidentally discovered lap-slide guitar (also called ‘steel guitar’, due to the steel bar held in the left hand). Joseph was walking along a railway track with his guitar when he found a metal bolt on the ground. As he picked up the bolt, it hit the strings, making a sound that caught his ear. He developed that sound into a whole style of playing, and then in 1919, started touring Europe with the Bird Of Paradise show, which exposed the sound of Hawaiian lap-steel guitar to the world.